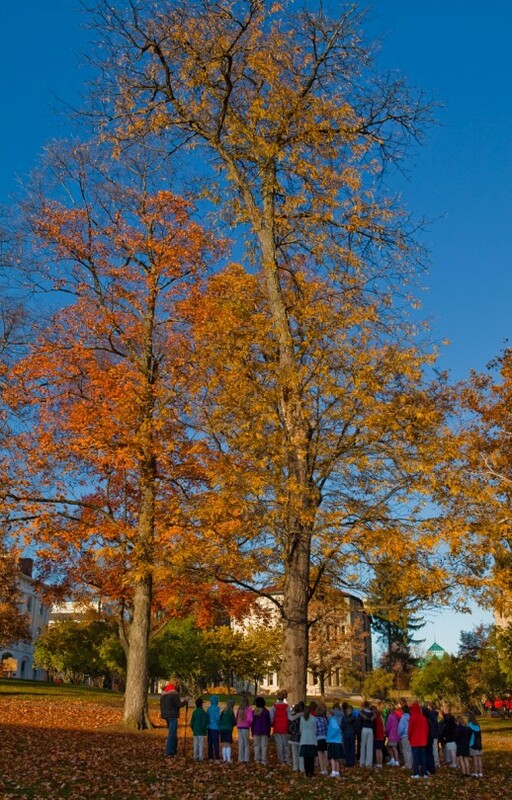 The Jane Decker Arboretum provides students, visitors, and members of the Delaware community with a living laboratory for learning about plant identification and diversity, arboriculture, landscape design, and ecology. 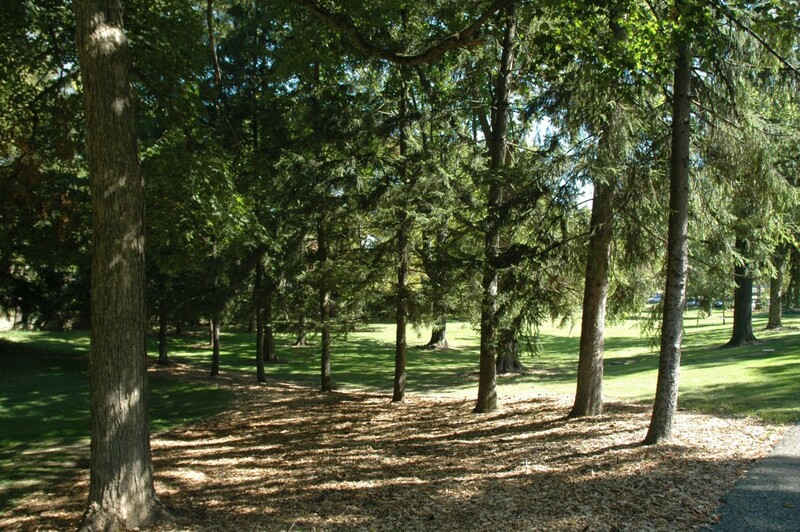 Today, the Jane Decker Arboretum includes 105 species of trees and woody plants from temperate regions around the world. 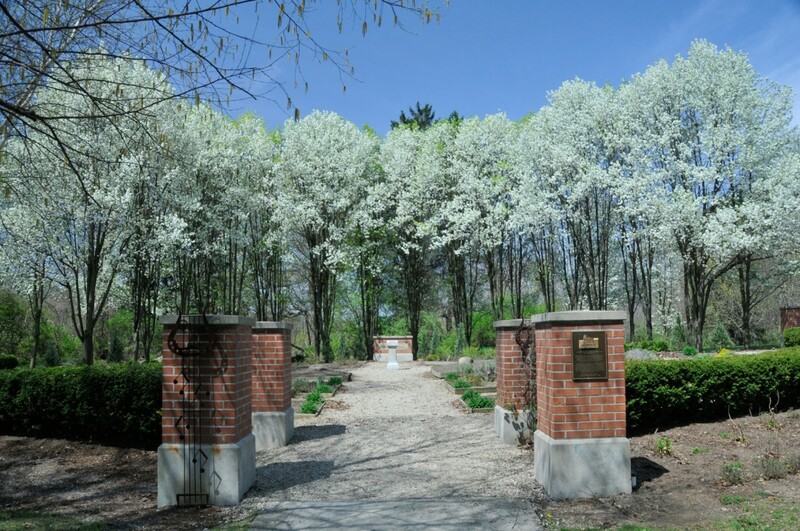 Tours of the arboretum may be scheduled by contacting OWU Professor of Botany David Johnson at 740-368-3505 or at dmjohnso@owu.edu. 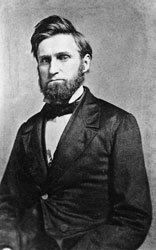 In the 1870s, OWU friend and patron the Rev. 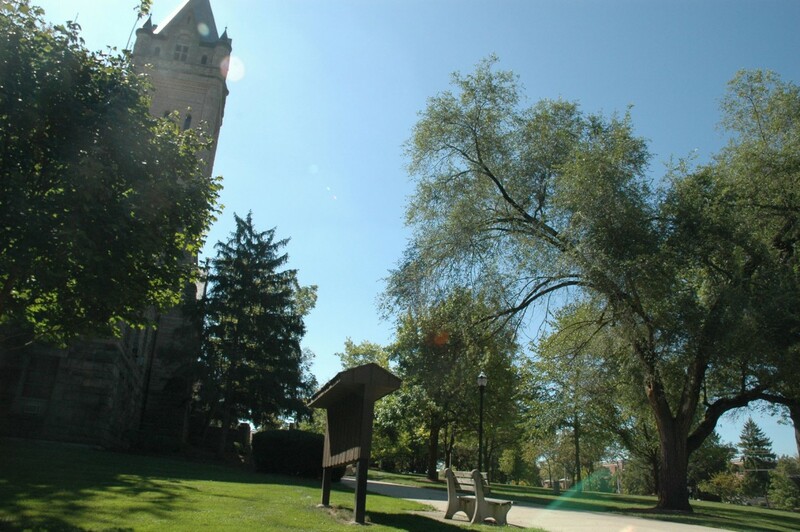 Dr. Joseph H. Creighton, a local Methodist minister, donated his own funds and raised money to establish an arboretum on Ohio Wesleyan’s campus. 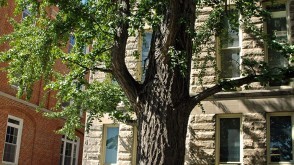 He sought the advice of botany scholars to find trees from various foreign countries. 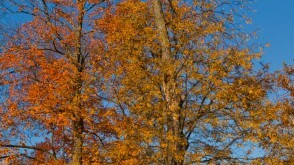 Some of the early trees still survive. 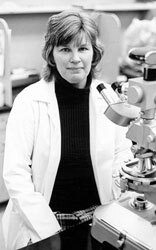 In 1988, the OWU Arboretum was renamed the Jane Decker Arboretum in memory of OWU Botany Professor Jane Decker, who died of cancer that year. 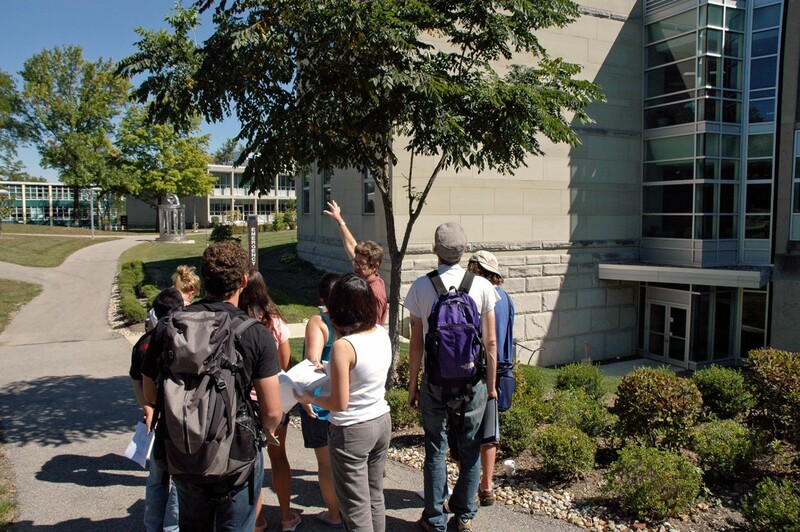 Decker was one of a number of faculty members who have used the arboretum over the years to teach plant taxonomy and ecology during the 140-year history of this living laboratory. 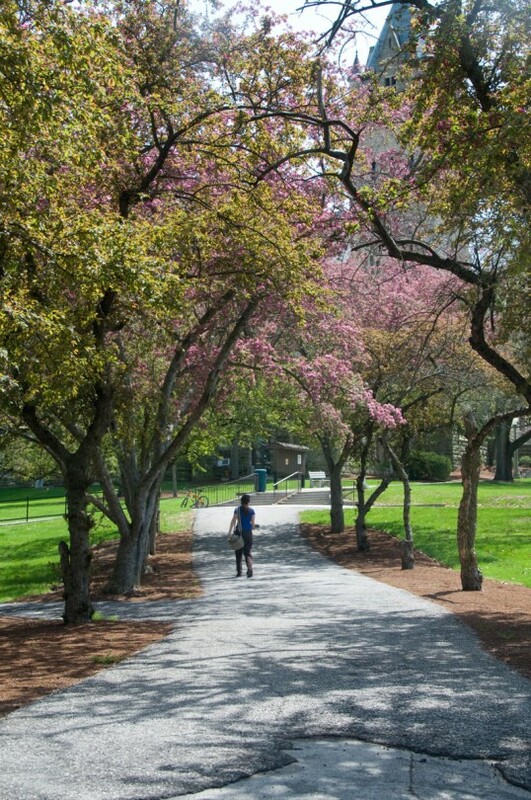 When you support the arboretum, you help build this teaching resource, enhance the campus environment with shade and fall color, provide urban habitat for birds and other wildlife, and even help draw down atmospheric carbon dioxide. 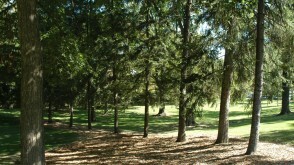 Contributions of any level may be made to support the arboretum development plan. You may make your gift online. 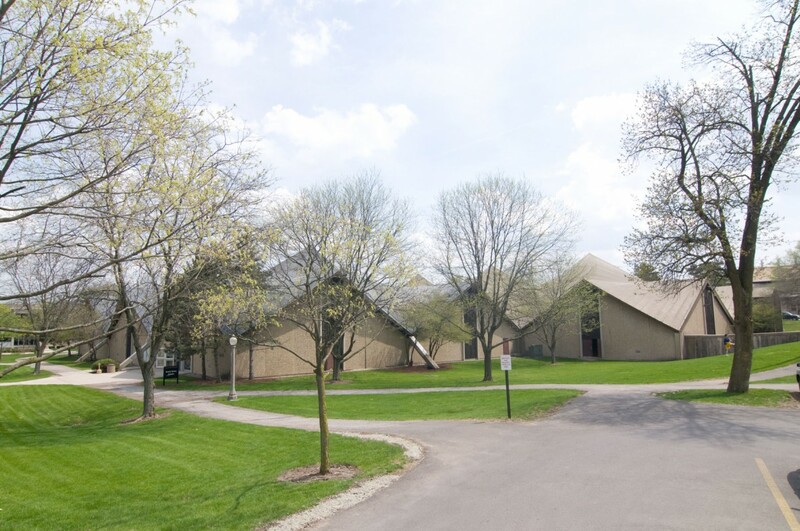 Under “Other” list “Jane Decker Arboretum”. 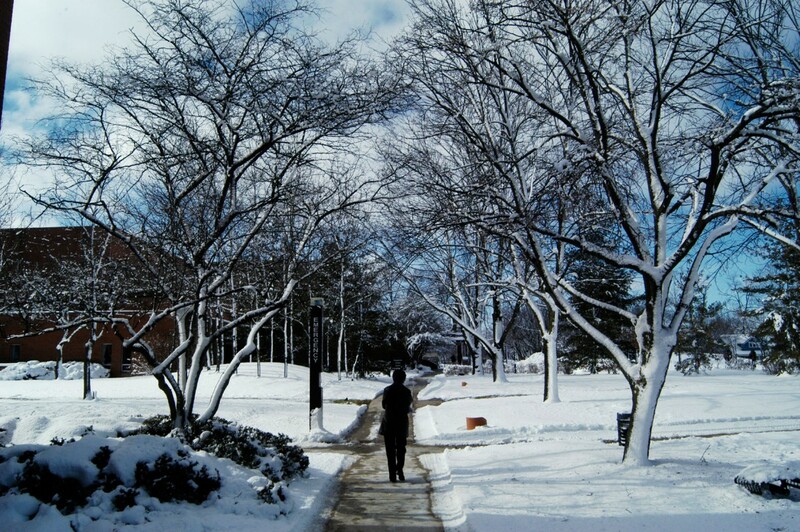 For questions, contact Advancement Operations at 740-368-3315 or advancementoperations@owu.edu. 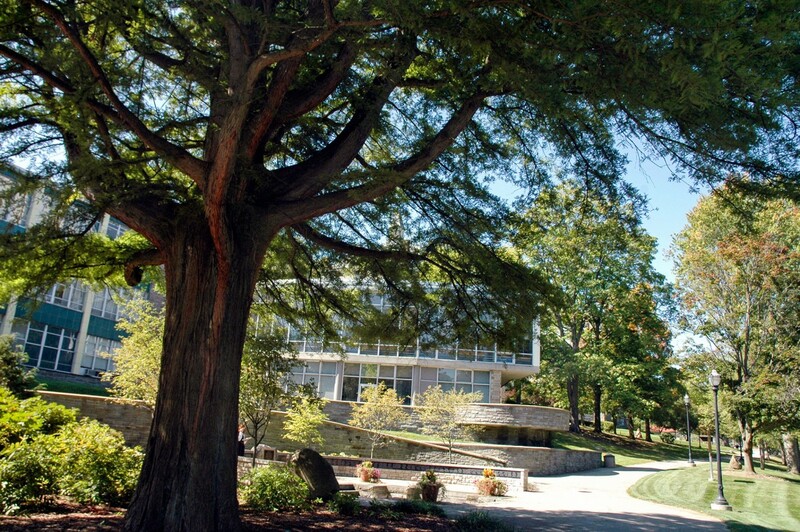 This Baldcypress tree near the Sulphur Spring at Philips Hall dates back to the late 1800s. 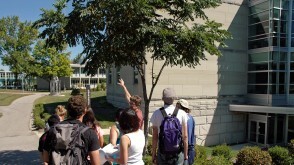 Ohio Wesleyan botany students and Professor David Johnson use the arboretum as a living laboratory. 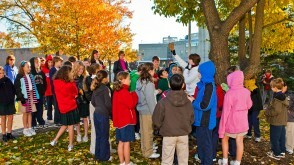 Fifth grade students from St. Mary School tour the arboretum with student guide Emily Esker ’10. 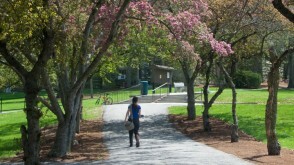 Looking south toward University Hall. 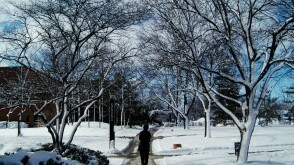 North of University Hall, near Delaware Run. 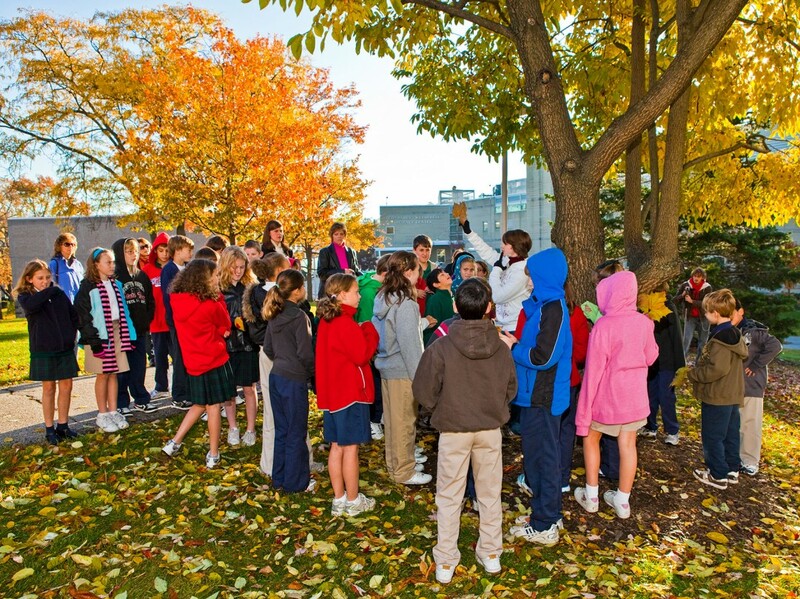 St. Mary School fifth-grade students tour the arboretum in Fall 2009. 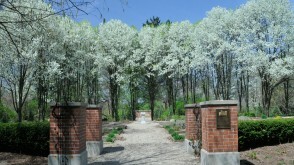 The Monnett Garden, the former site of Monnett Hall. 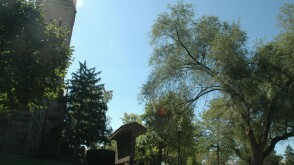 Trees are an important education resource on the Ohio Wesleyan University campus. 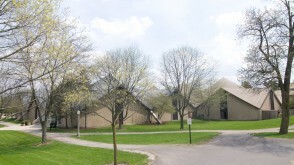 The Branch Rickey Physical Education Center. 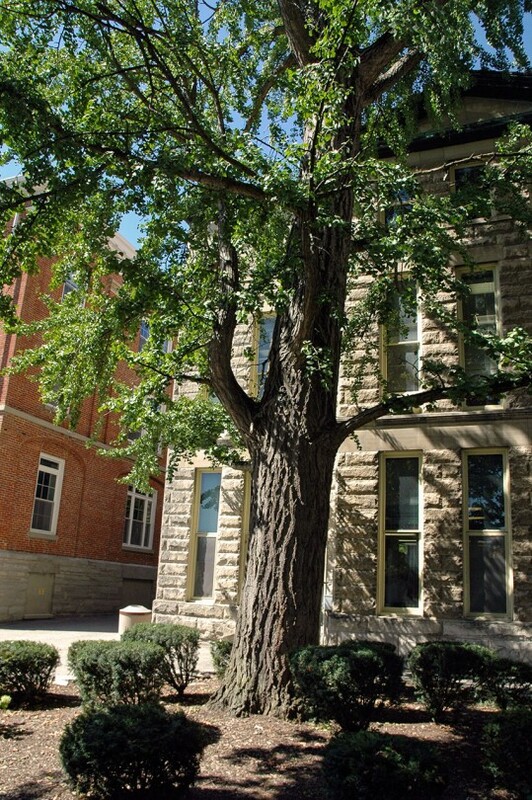 This Ginkgo tree, an ancient species from China, is located behind Slocum Hall, OWU’s original library. 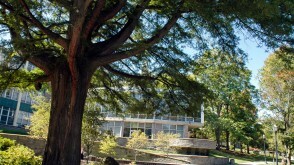 In the early 1960s, Ohio Wesleyan chose to spare the Ginkgo tree and built Beeghly Library to provide more library space.